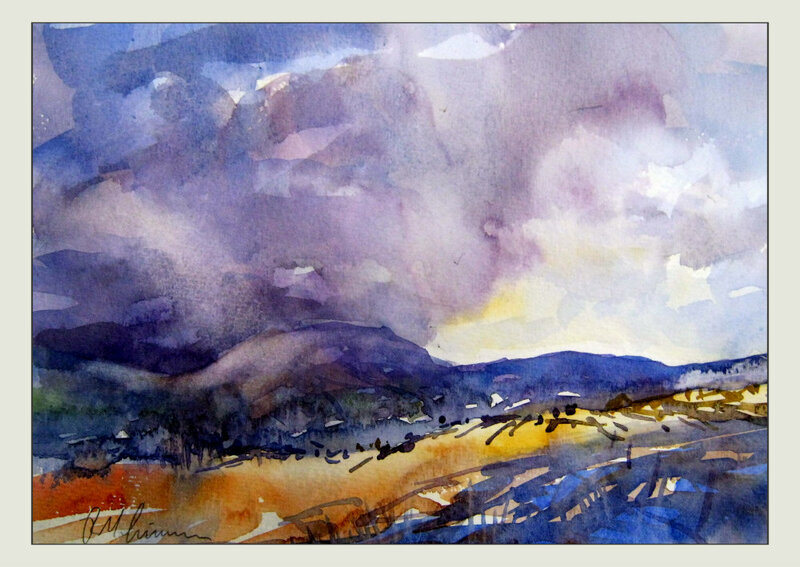 RoyTheArtist and Friends: Glorious Snowdonia! Just a study of the light and atmosphere in this wonderful part of Wales. Watercolor 10 x 8 140lb paper.